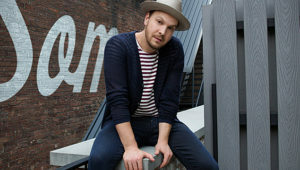 "Right now, everything feels so fake and plastic," says singer-songwriter Gavin DeGraw. 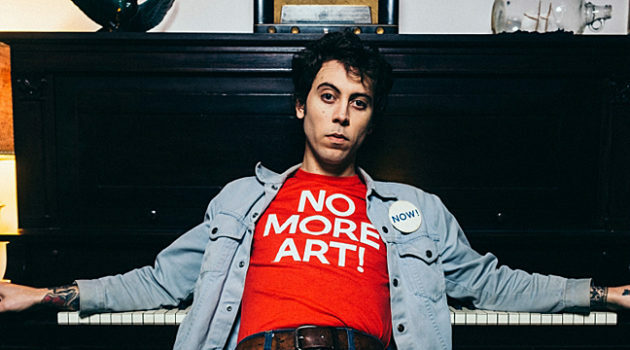 "I want to be the guy who wipes off the makeup and reveals the true bone structure." 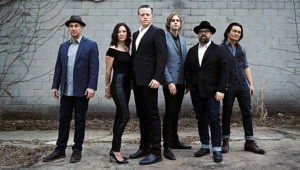 "I think people have a responsibility to speak their minds in this day and age," says singer-songwriter Jason Isbell. 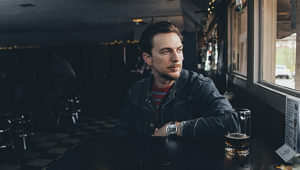 "When you’re limited to the equipment you have access to, you can accomplish some interesting things," says singer-songwriter J.D. 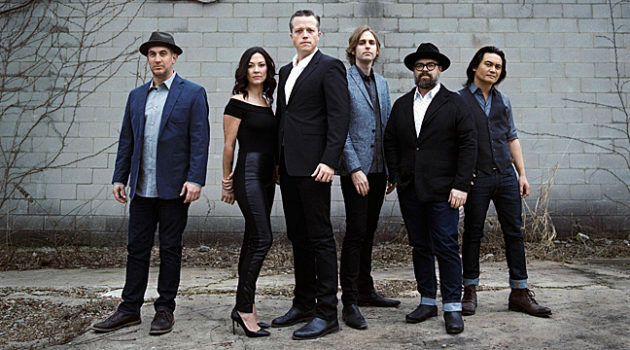 McPherson about recording at the legendary RCA Studio B in Nashville. 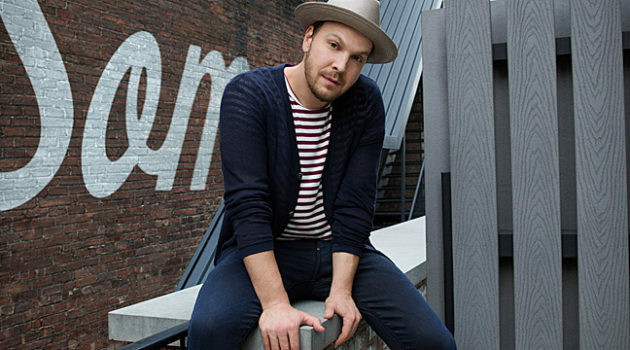 "I feel like it’s my responsibility to make a record that’s more mature . . . for my sake," says Sleeping with Sirens singer-keyboardist Kellin Quinn. "I don’t want to feel like an impostor." 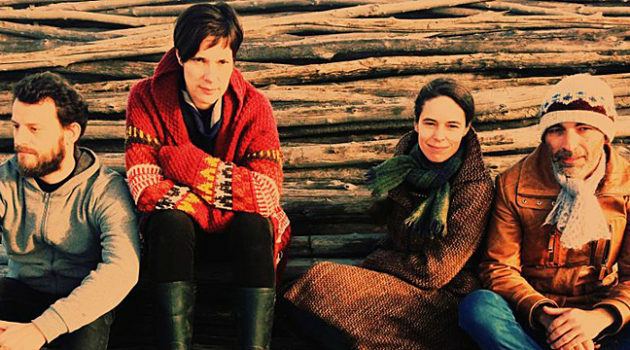 "It’s about achieving things through others," says Lætitia Sadier about her approach to music. 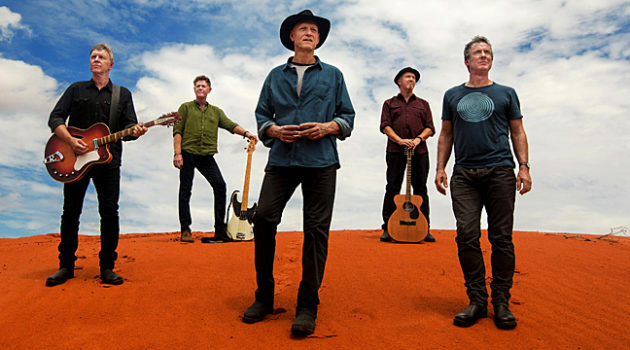 "Often when you’re in the middle of doing something, you don’t realize what you’ve got," says Midnight Oil guitarist Jim Moginie about reissuing the band's back catalog. 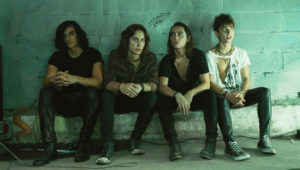 "We really honed our craft playing bar rooms to 50 or 60 people every weekend," says Greta Van Fleet bassist Sam Kiszka. "We never thought this fun hobby would turn into this career." 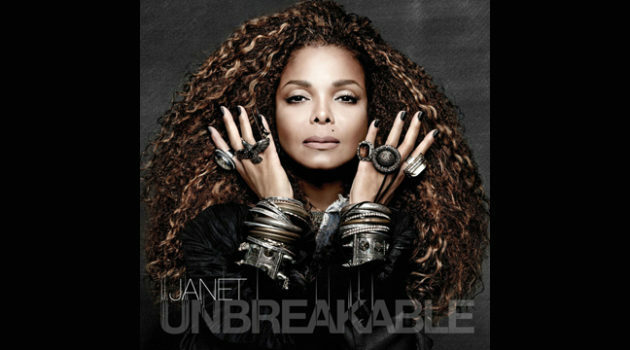 "We want to make the artist sound great and give everyone their own sound," says writer/producer James Samuel "Jimmy Jam" Harris III about working with Terry Steven Lewis on Janet Jackson's albums. 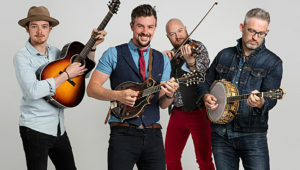 "We’ve been branded as Celtgrass," says We Banjo 3 multi-instrumentalist Dave Howley. 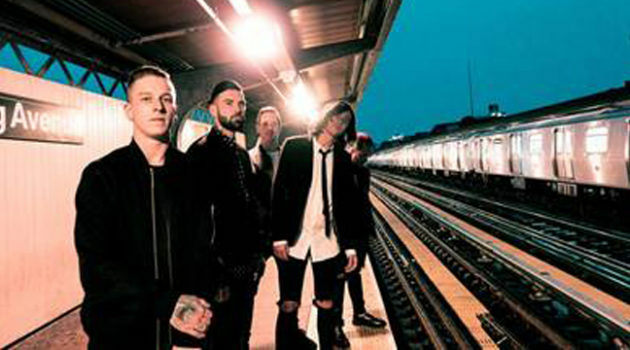 "We’ve been given a brand new genre." "Not getting stuck anywhere has always been very important to me," says singer-songwriter Daniel Romano.